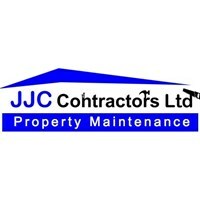 JJC Contractors Ltd - Fascia/Soffits/Guttering, Roofer based in Wellow, Nottinghamshire. Hi, my name is John and I am the Director of JJC CONTRACTORS LTD. I have 15 years’ experience in the roofing industry and offer a service from a small repair to a complete re-roof. I have all my own scaffolding and staging equipment. We are fully insured. We do not take any deposits- we will ask for payment on completion. If you are interested in our services, please contact us with your details and describe the work you are looking to have done and we will send you a quote by post or email - under no circumstances do we pressure sell.